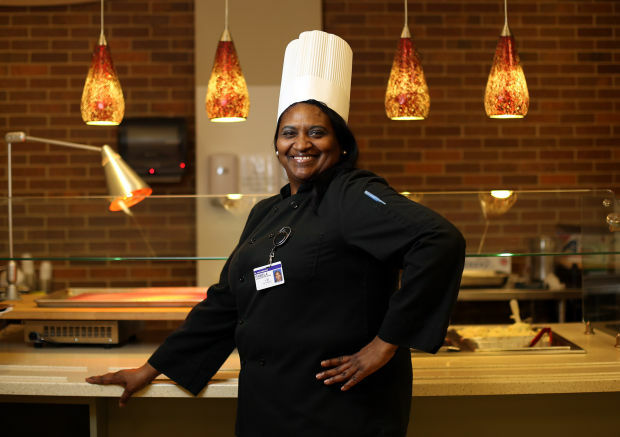 Chef Pamela Ward: “I’m a CHEF by trade but I COOK from the heart!” Chef Ward of Le Cordon Bleu is…wife of 26 years a mother of three wonderful children Robert, Bianca, and Brianna. 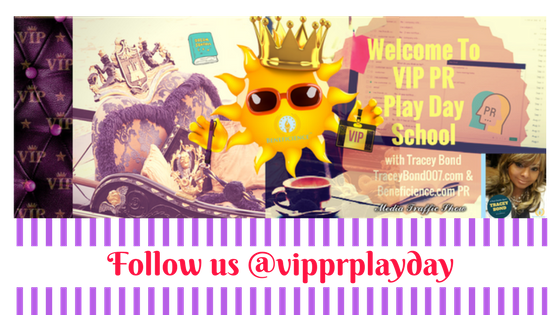 She graduated from Lake Cordon Bleu in Mendota Heights Minnesota and completed an internship at Charlie Trotter’s in Chicago Illinois. Ward is currently the Executive Sous Chef at Methodist Hospitals located in Northwest Indiana. 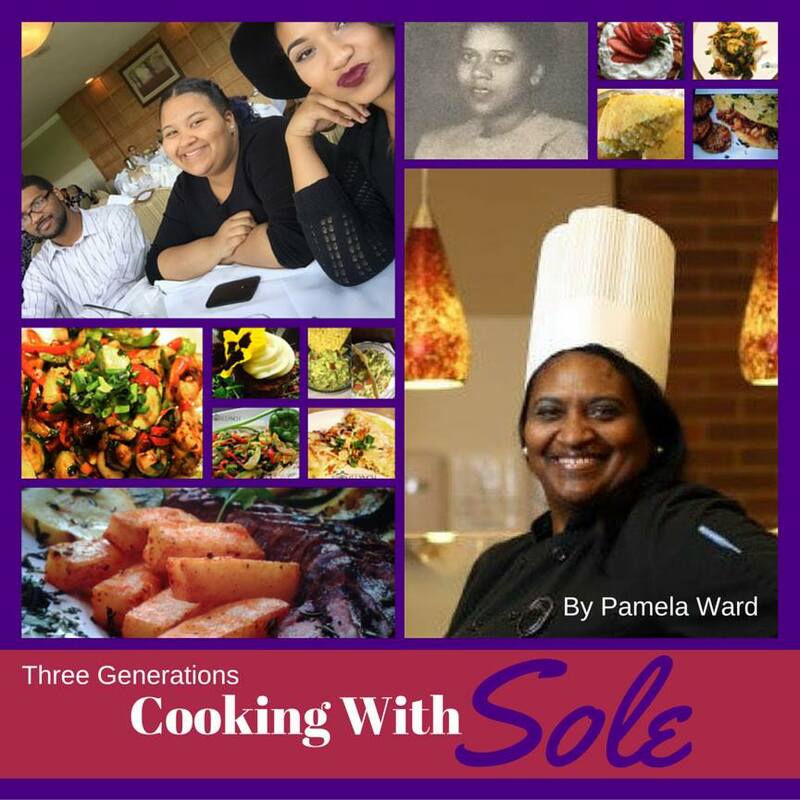 Chef Ward’s Cookbook is officially out for the 2015 Holidays ittled: “Three Generations Cooking With Sole.” and her definition of SOLE is to be One of a kind, To surpass, To stand out, To be Unique. As featured on AMAZON.com: “Three Generations Cooking With Sole is a delightful collection of recipes spanning three generations. The definition of SOLE is to be one of a kind, to surpass, to stand out and to be unique. Pamela Ward is known for her unique, creative touch to well-known meals. 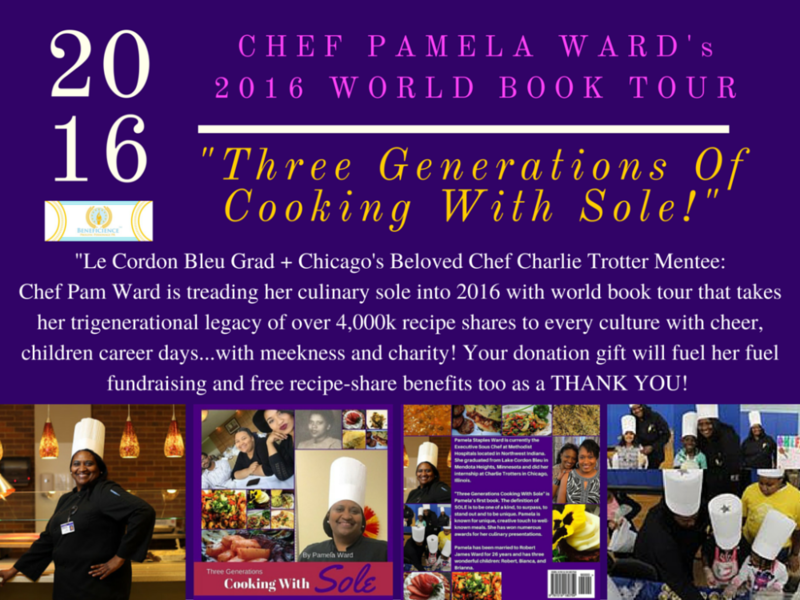 She has won numerous awards for her culinary presentations.” (Order Three Generations Of Cooking With SOLE by Pamela Ward on Amazon.com! 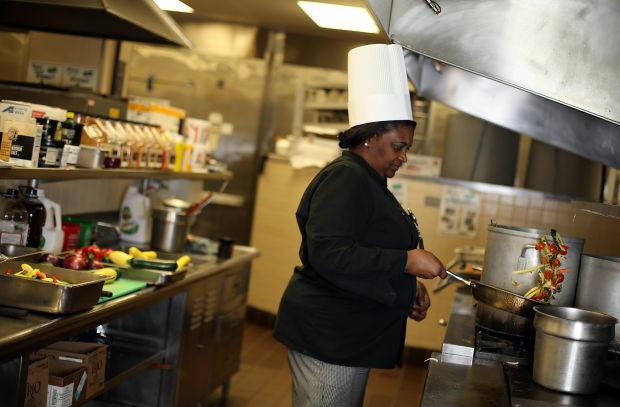 Chef Pam’s Heart, Mind and SOLE Story: ” Pamela Staples Ward is an emerging expert in the culinary industry. With over thirty years experience that reaches back to her high school days, when she started cooking while she would stay at home caring for her mother, who was subject to grand mal seizures. Today, as a culinary entrepreneur, educator, mentor and recipe creator, Chef Pam’s recipes and catering services are in high demand. Between Chef Pam’s Mom, Grandmother and herself she has curated over 4,000 recipes to share. For this reason she is currently working on her second cookbook to add to her legacy series. Your donation gift will be the immediate fuel in the overall Fun-FEED-Raising expense tank for for Chef Pam to take her “Cooking with SOLE” show on a tasty dream team UP road tour: and to continue sharing her delicious recipes and talent for cooking with people of all cultures, ages and stages all around the world. CHEF PAM IS AVAILABLE FOR MEDIA INTERVIEWS! If Media? 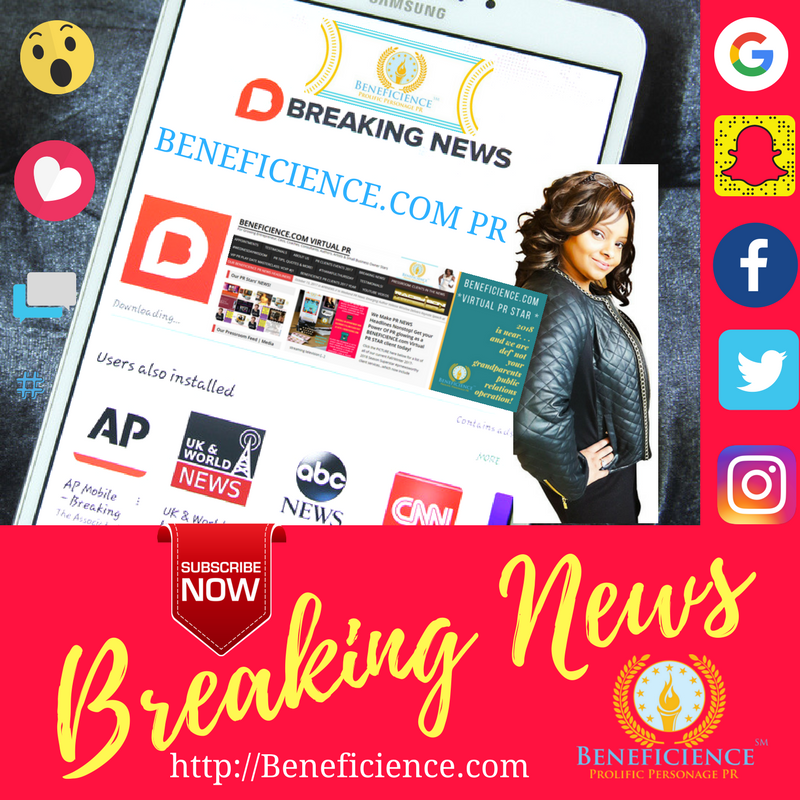 Please forward a few of your blog posts, articles, news stories, etc for Chef Pamela Ward to review of your published work? 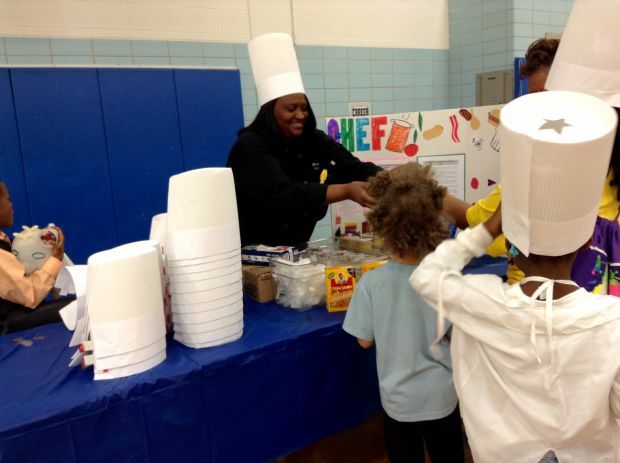 How did you learn about Chef Pamela Ward's industry work and new book? 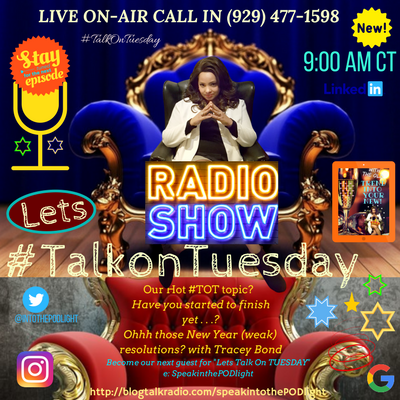 Everybody in business that involves social relations with a public audience could benefit from some great publicity and PR? If that sounds like what you needed yesterday – reach out to us now! 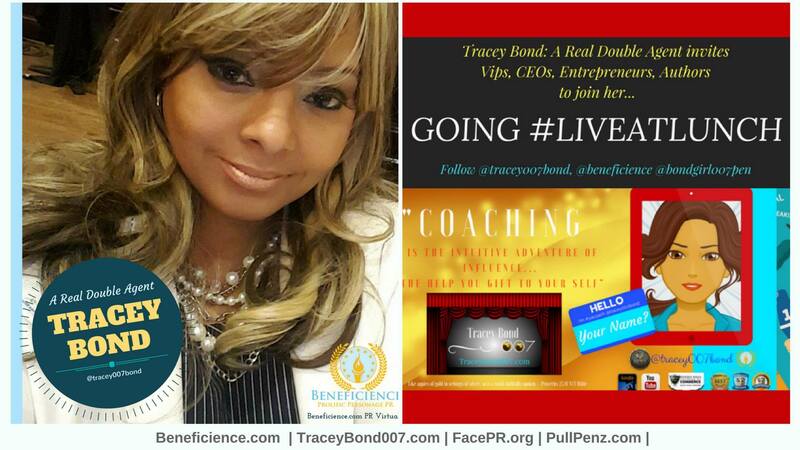 GO AHEAD AND MAKE THAT #PR APPOINTMENT!